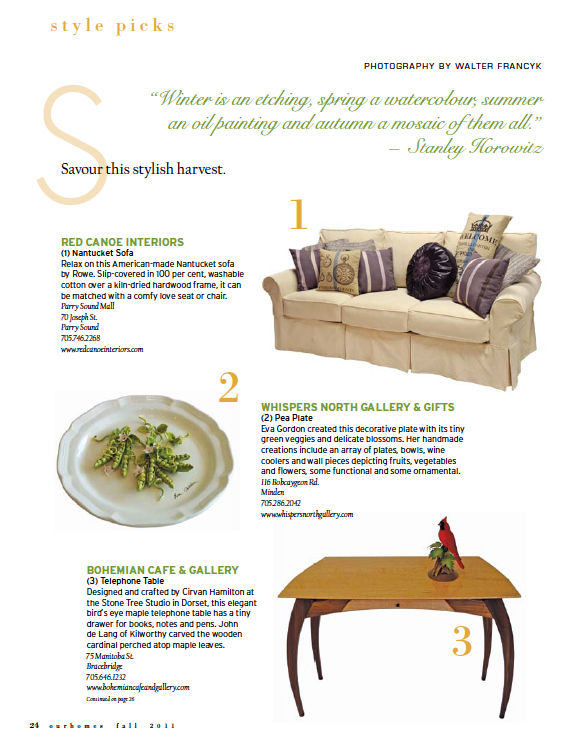 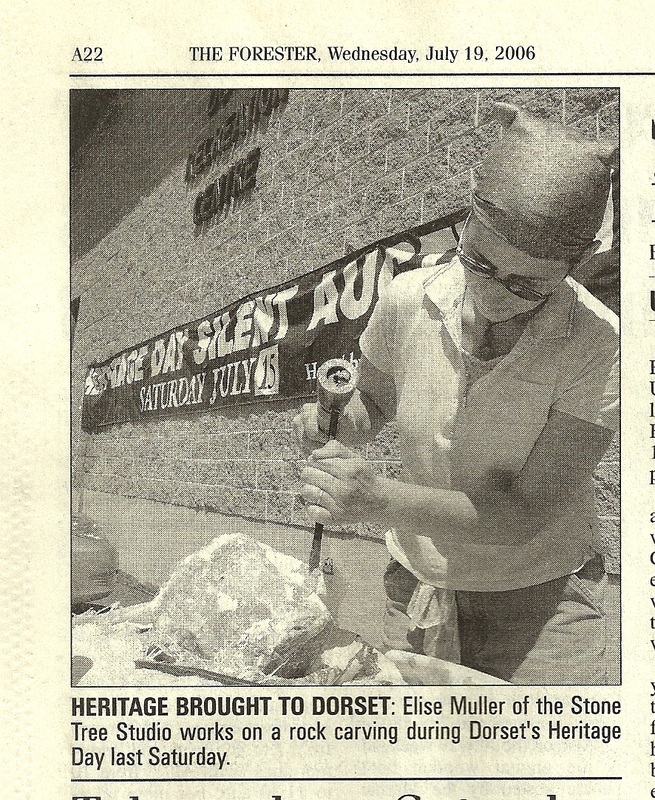 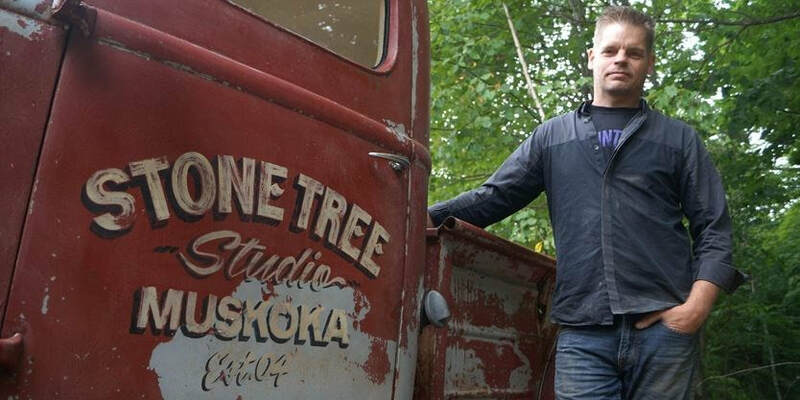 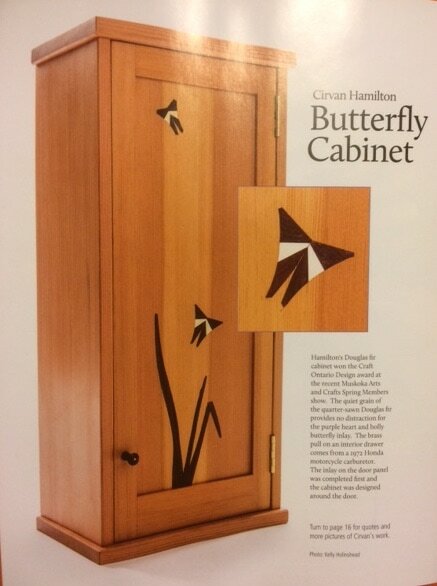 Elise is featured in the May 2018 issue of Muskoka Life p 112-115. 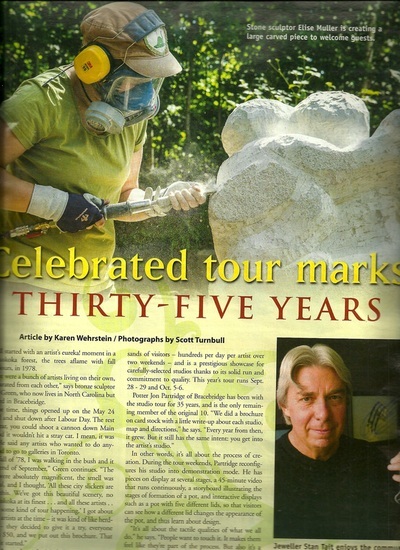 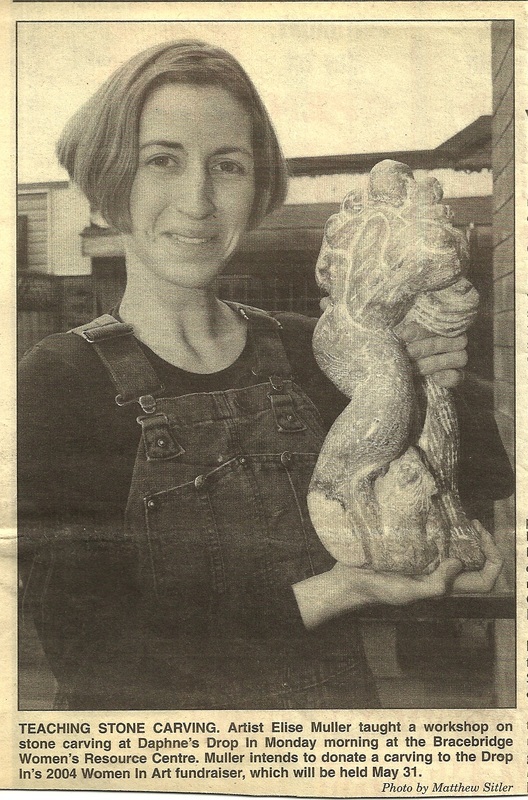 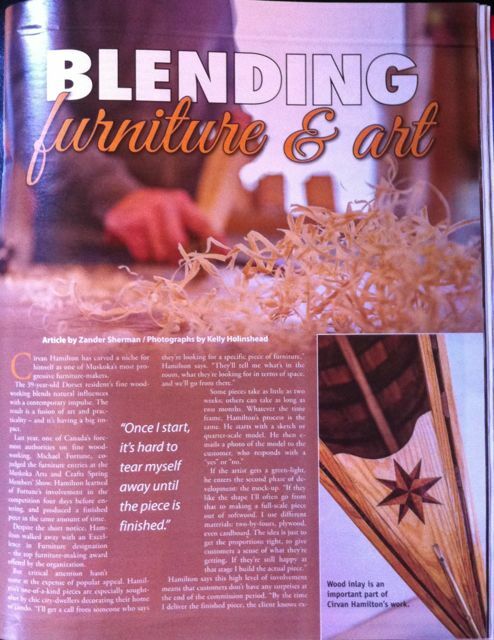 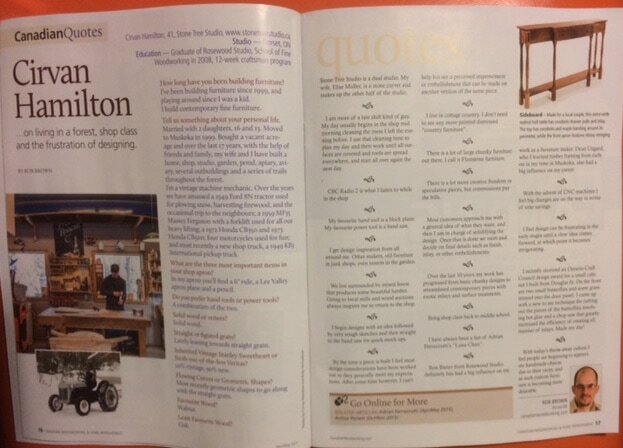 Article by Patti Vipond. 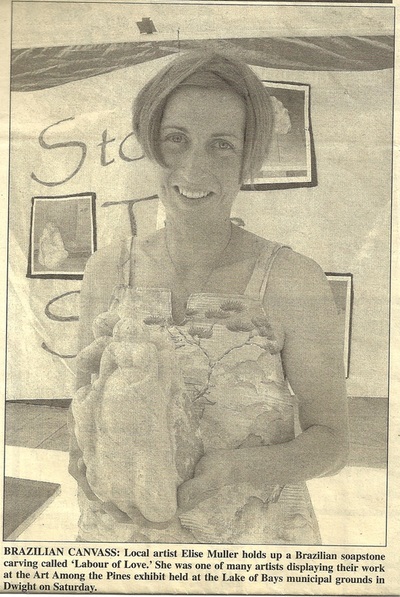 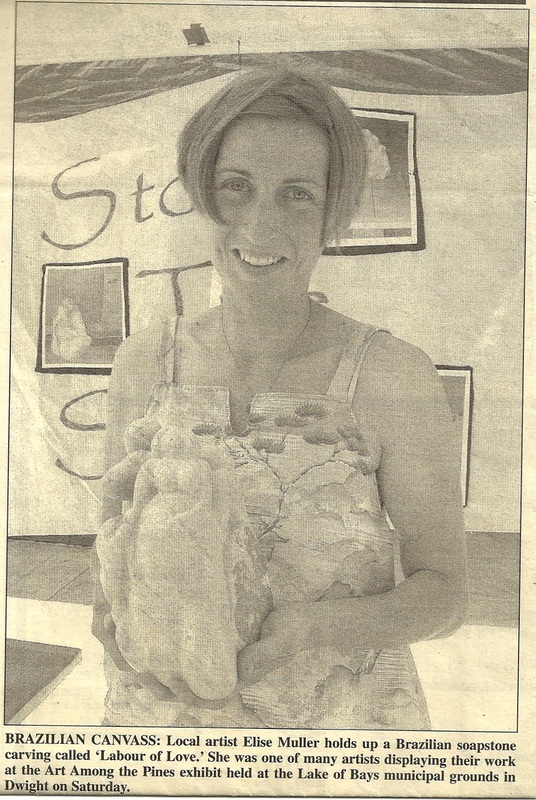 Photos by Sandy McLennan and Amanda Steel-Coke. 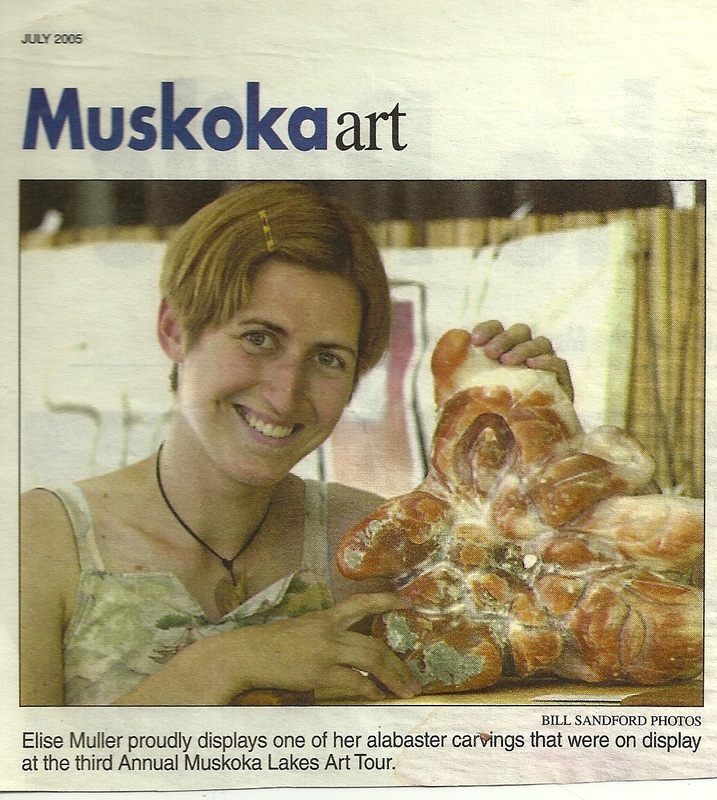 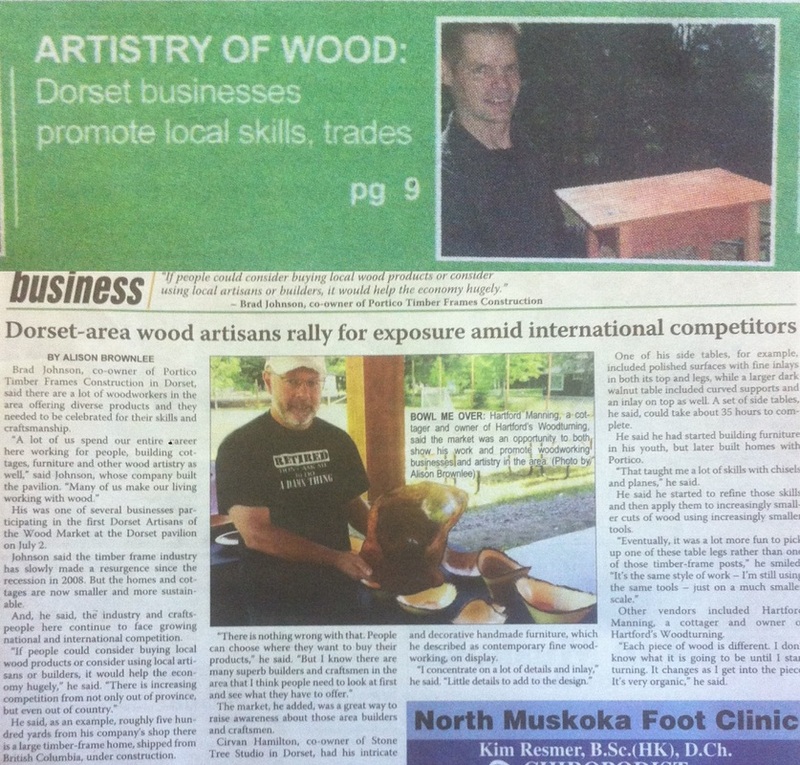 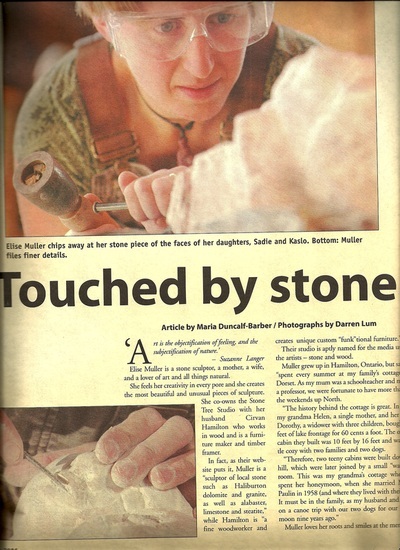 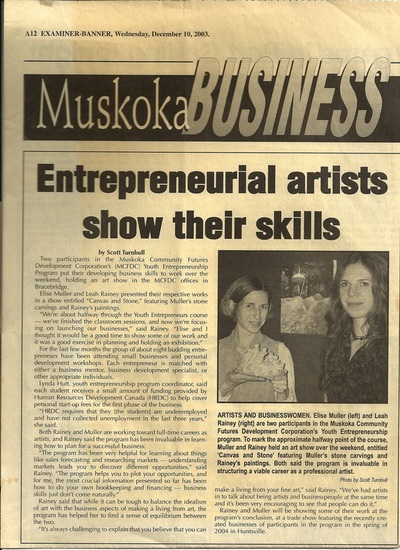 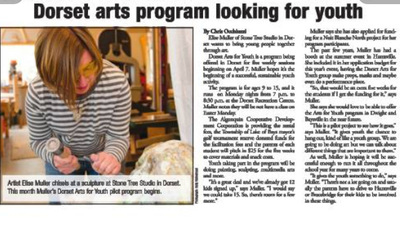 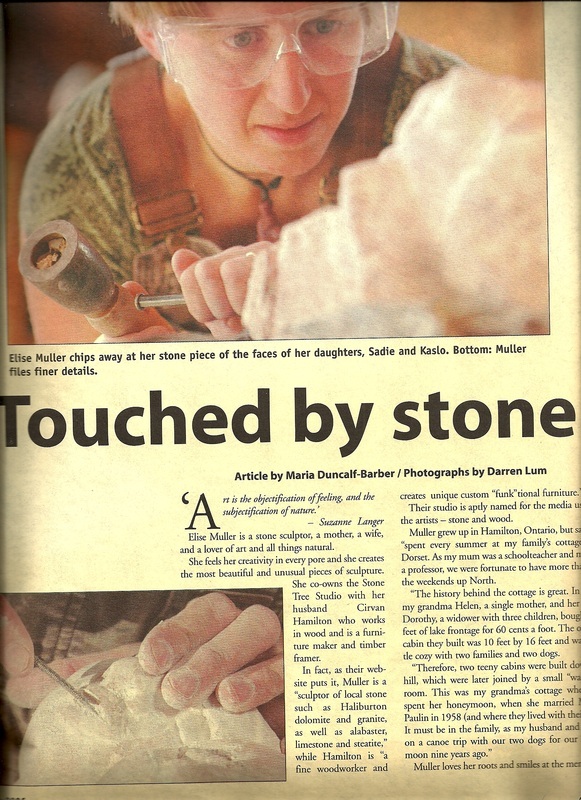 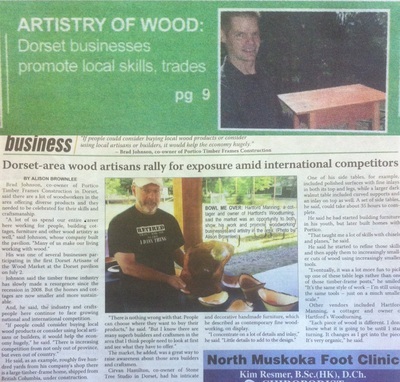 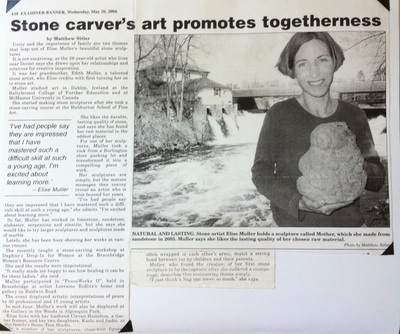 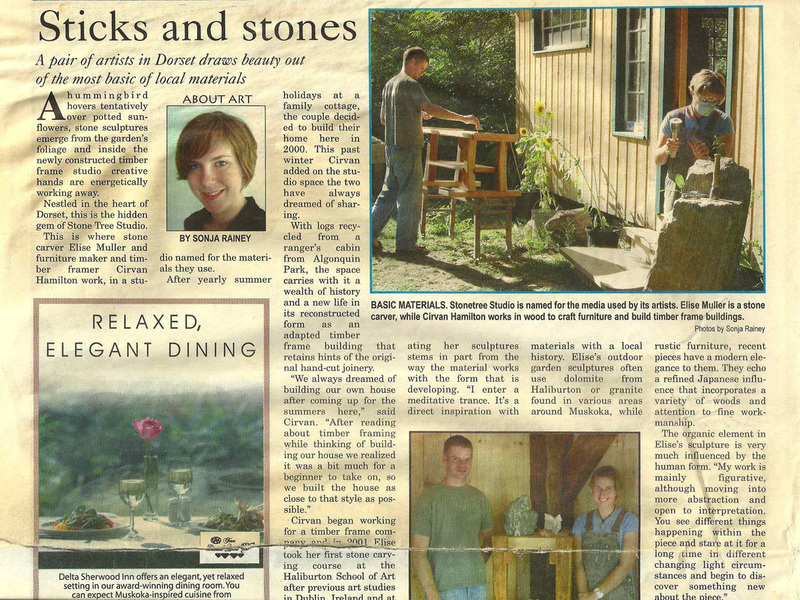 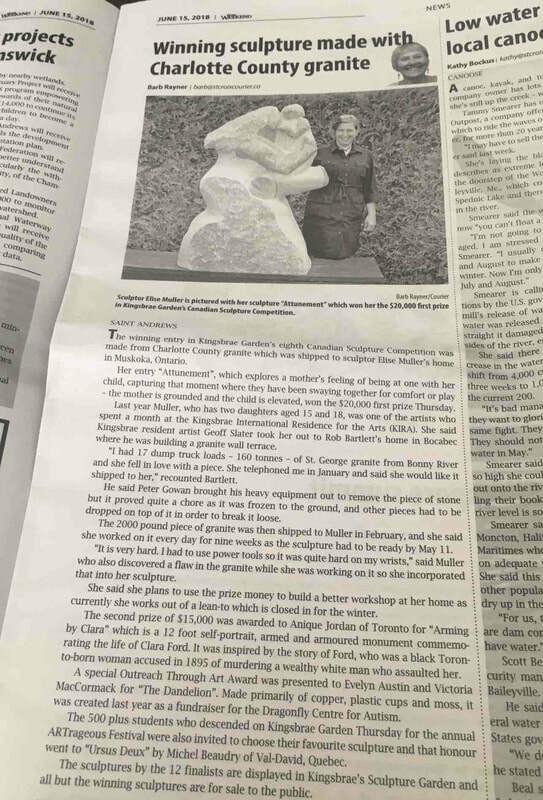 ​An article in the Huntsville Doppler by Dawn Huddlestone (February 28, 2016) about Fine Art Boot Camp taught by Elise Muller, Beverley Hawksley and Sandy McLennan.